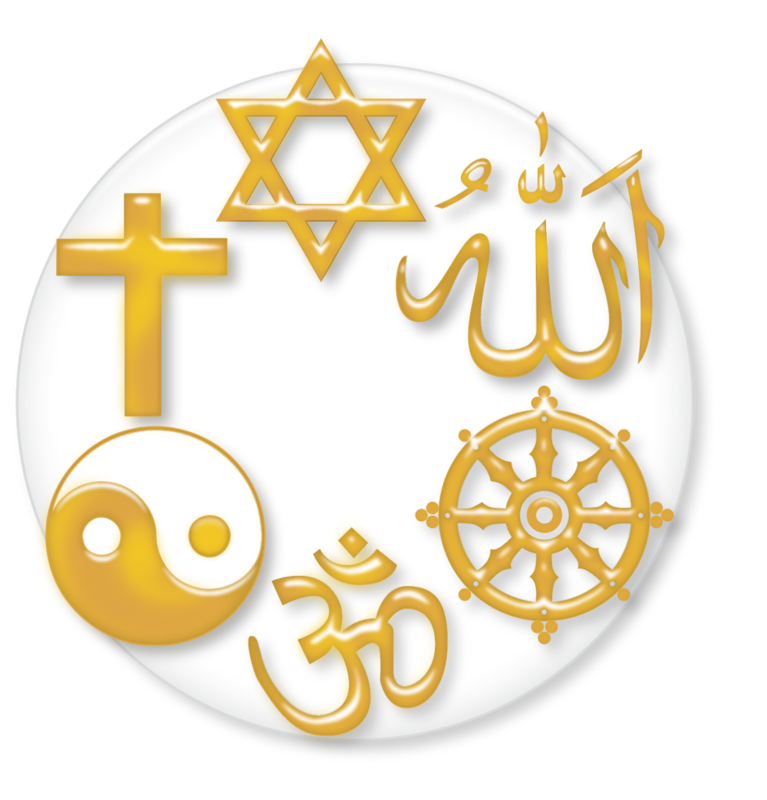 Knowing Our Oneness with Other Religions I know that we affirm our Oneness with all that is it is easier to do when we have a clearer understanding of some of our other faith traditions. For our March Sunday Series, we will be looking at other religions, some small and some major. In Unity we focus on similarities and not our differences. We will be looking Unity and Christianity, Unity and Islam, Unity and Judaism, Unity and Native American Spirituality, and Unity and Buddhism/ and or Hinduism. The Minister’s Book Group, Thursday mornings March 7-28, will be using the book “The World Religions” by Houston Smith. Join us this March as we know our oneness with all that is.